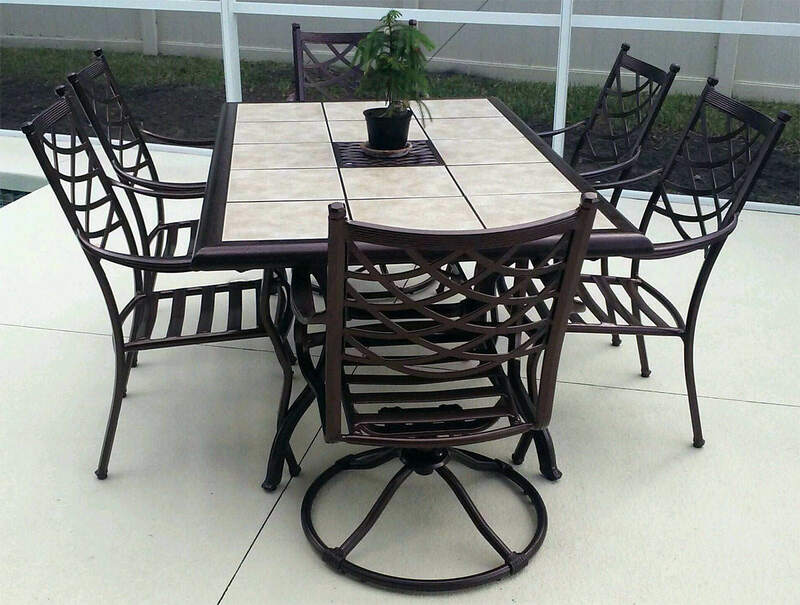 Sarasota Patio Furniture Repair – Conveniently Located just North of the Sarasota–Bradenton International Airport. Commercial residential restoration services. Including Onsite furniture Repair to your home or business. 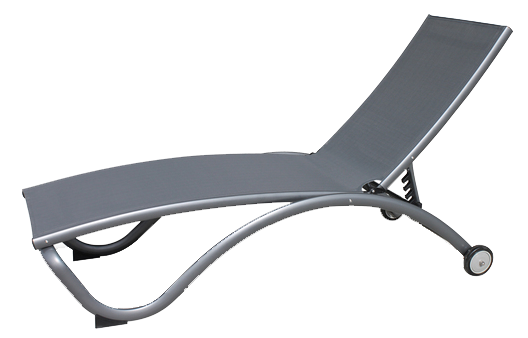 Our pool patio garden Furniture Restoration process will save you time and money. Modern name brand furniture repair is our specialty. Our skilled staff of professionals are familiar with all designer chairs and lounges.